Medical claim billing is a job that is in high demand today. Physician’s offices, medical equipment providers and insurance companies all deal with claim billing. Own this keyword domain and start your own billing business or affiliate website. 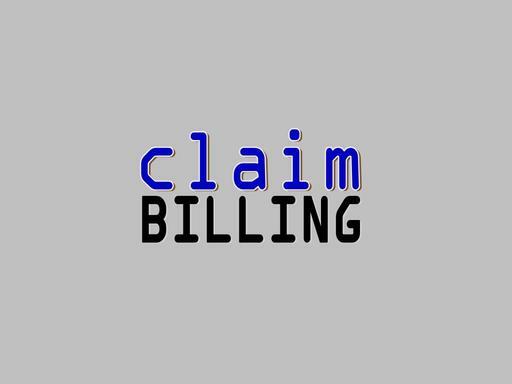 Let everyone know you are a claim biller with ClaimBilling.com!